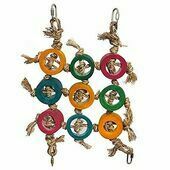 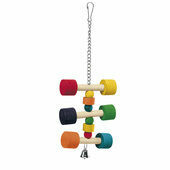 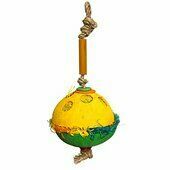 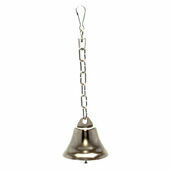 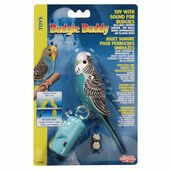 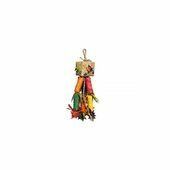 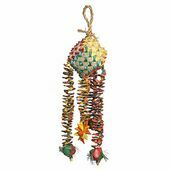 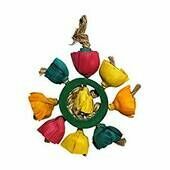 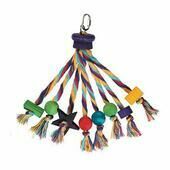 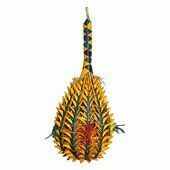 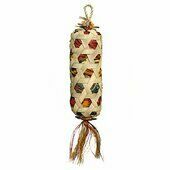 A wide selection of varied bird and parrot toys. 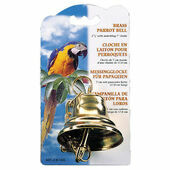 Whatever specie you own, birds and parrots are exceptionally intelligent and need plenty of entertainment to prevent them from becoming stressed and bored. 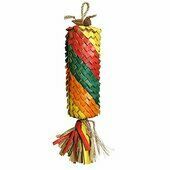 At The Pet Express, you'll find a fantastic selection of bird and parrot toys, made from wood, rope and other natural materials and with fun features like bright colours, bells and mirrors.